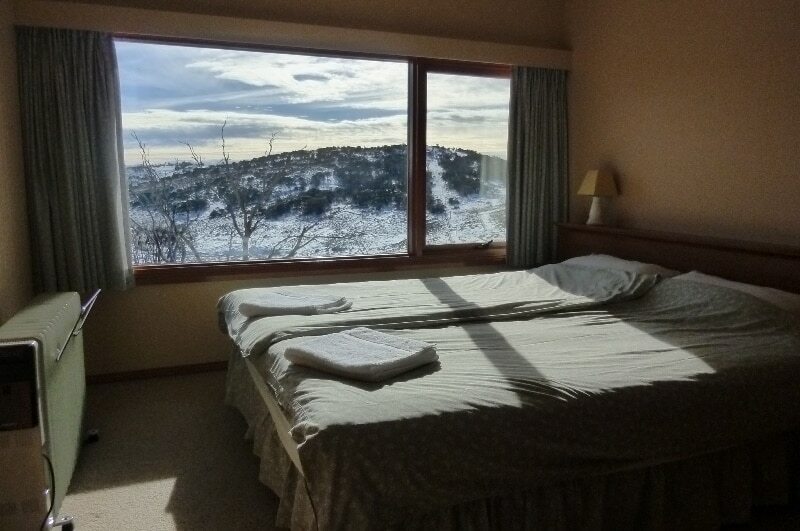 A larger upstairs room with glorious mountain views. 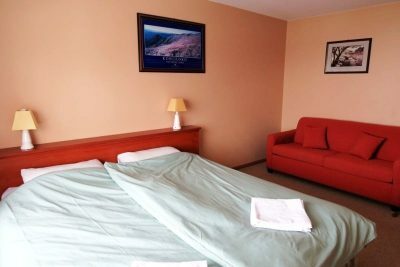 A king bed or 2 single beds plus sofa. 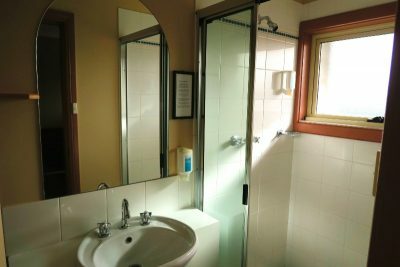 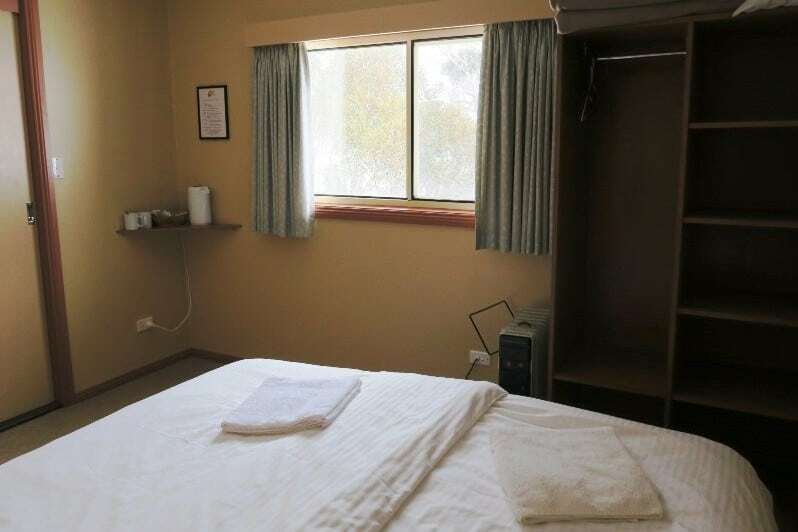 A smaller standard room with courtyard views. 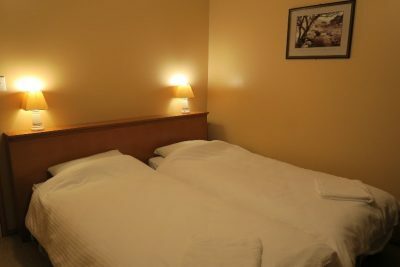 A king bed or 2 single beds. A standard room with views. 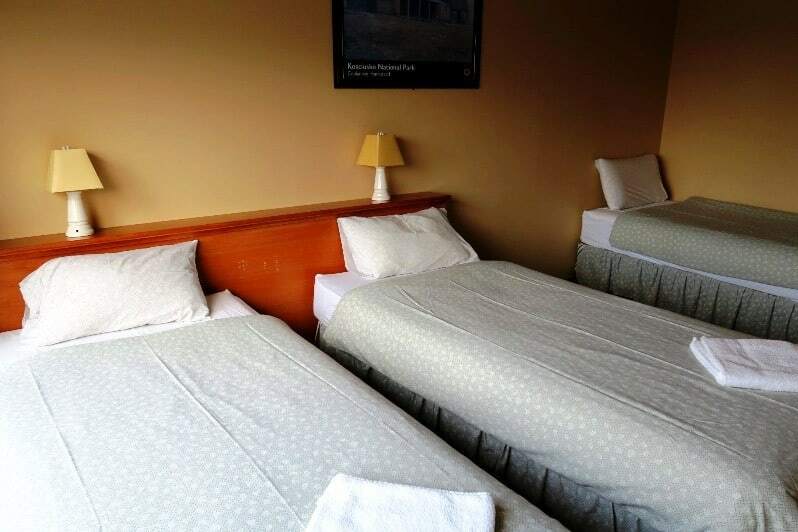 A king bed and a single bed or 3 single beds. A standard room with views. 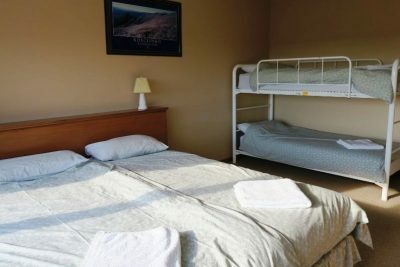 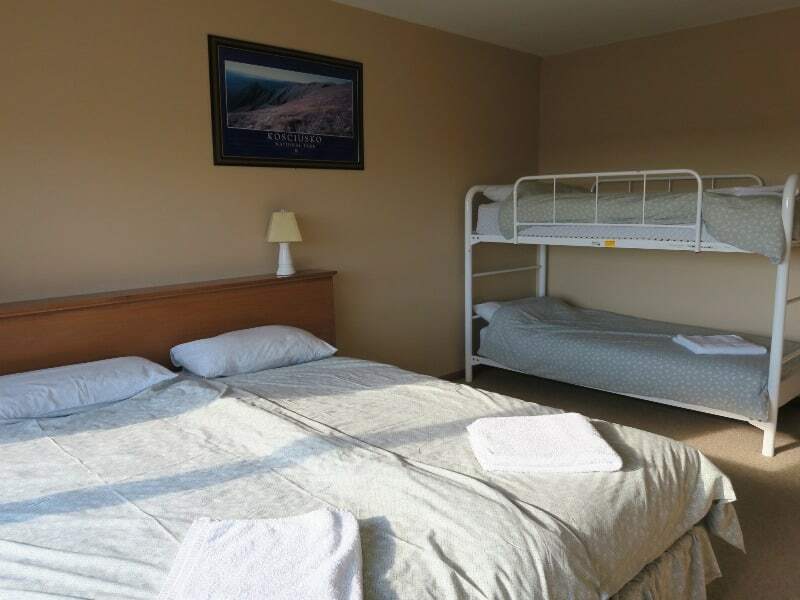 A king bed and a set of bunks, or 2 single beds and a set of bunks.